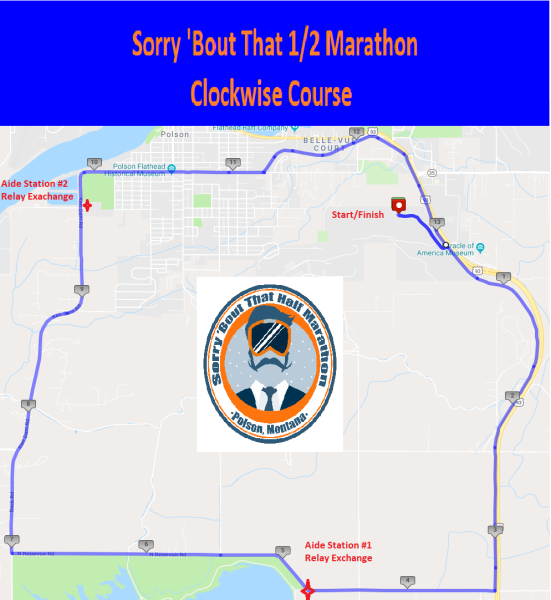 Register for the Sorry Bout That Half Marathon and Team Relay today! "I Run to Feel Normal"
NEW for THIS YEAR-We will be providing child care for children ages 12 months to 10 years old. $10 first child, $5 for each additional sibling. children over 10 years old can stay for free. The course will be clockwise this year, meaning a small up hill start and small up hill finish with a large downhill in the middle. This is a scenic loop course on roads and bike path that begins and ends at the Mission Valley Aquatic Center. 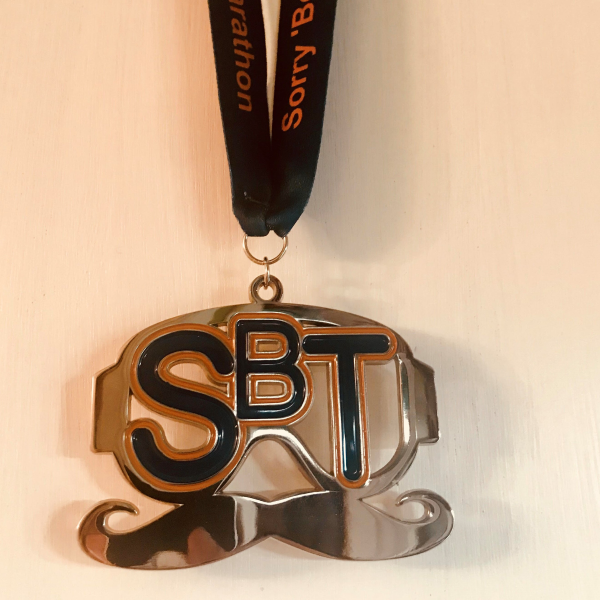 Free finisher medal included with entry.